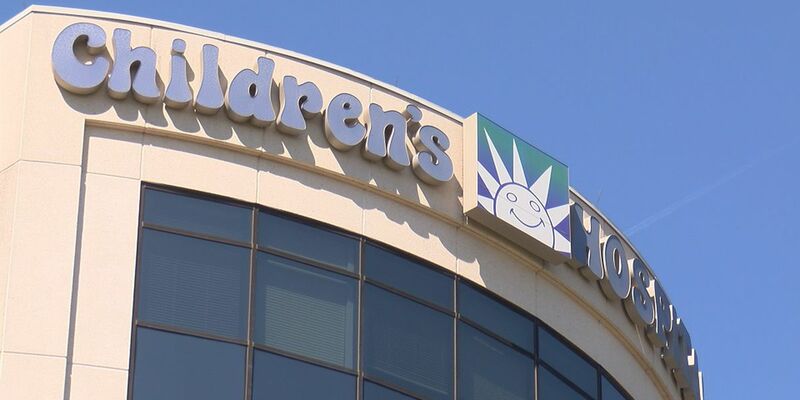 Lex Med is collecting baby photos for a one-of-a-kind project! 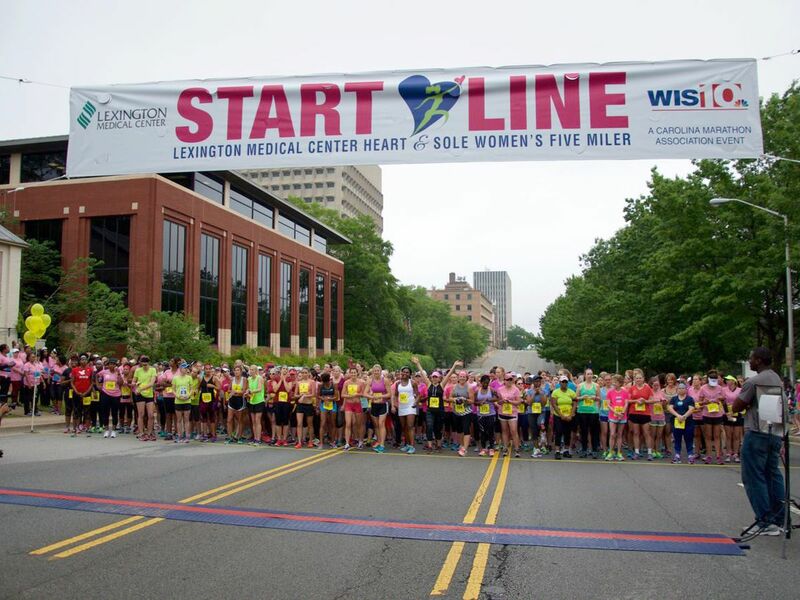 Were you born at Lexington Medical Center? How about your children? 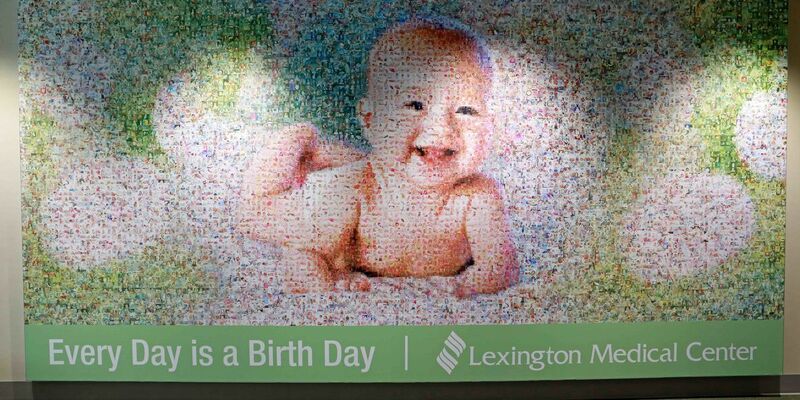 Were you born at Lexington Medical Center? How about your children? The hospital is collecting baby photos for a special mosaic in a new patient care tower opening next year. Visit LexMed.com/BirthDay to send in your photo.